With the recent arrival of spring, and the imminent arrival of summer, it’s time to pack away our favourite vintage woolies. 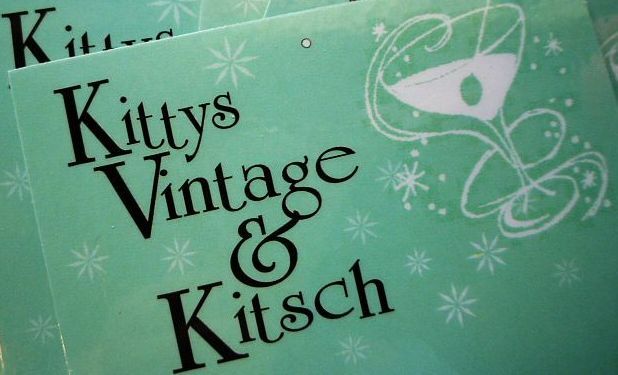 We ask vintage owner, Celia from Kitty’s Vintage Kitsch about storing Vintage Clothing. Celia: Whether you’re new to vintage or an experienced vintage lover, all vintage clothing deserves special love and attention. But that doesn’t mean storing and caring for vintage clothing is any harder than looking after modern clothing. In fact, most of the tips below are just as applicable to your modern clothing too. First of all, once you’ve worn a garment, close all zippers, buttons and snaps, and make sure any shoulder pads are correctly in place. Hang any belts vertically from the top of the hanger. This ensures that the garment hangs properly, and won’t lose its shape or wear unevenly. Padded hangers are best. They help to maintain the structure of the shoulder area, and provide softness. This is especially important when storing for long periods of time. Wooden hangers can eventually cause a chemical reaction and plastic hangers can be so thin as to leave permanent stretches. For clothing that is particularly old or delicate, such as 1920s beaded silks, storage in a trunk (perhaps a camphor chest), carefully layered with acid-free tissue paper, is strongly recommended. Always air your clothing after wearing it. This is best done in a breezy, light-filled area, but away from any dust and out of direct sunlight. 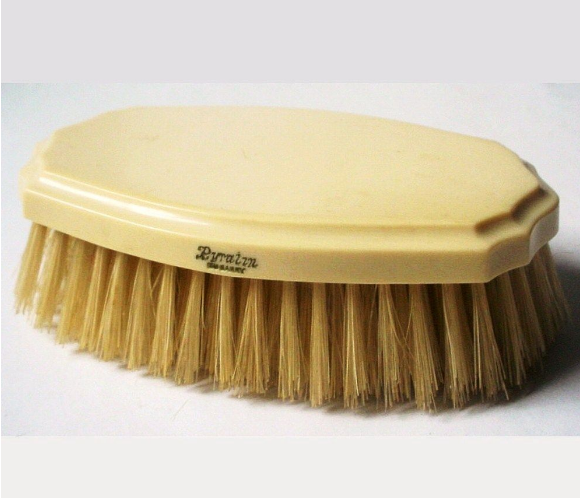 Invest in a good clothes brush, (an old natural bristle brush is best, easily sourced from any antique centre) and gently brush each item before storing. This lessens any dust which may have settled during use. Why is all this important? Because dust, dirt, and moisture particles from perspiration, deodorant and perfumes are all food for the insects to feed on, and destroy our precious vintage! It is equally important to keep your bedroom and storage areas clean, and the trusty vacuum cleaner is your best friend. Dust bunnies in your wardrobe, under furniture and on skirting boards are your worst enemy, they are like piles of food for all sorts of bugs, so it is super-important to be rid of them. We all know Australia has a harsh and warm climate, so living here we have to take many more precautions to preserve our vintage clothing than those in cold climates. Don’t wash your vintage clothing any more than necessary. 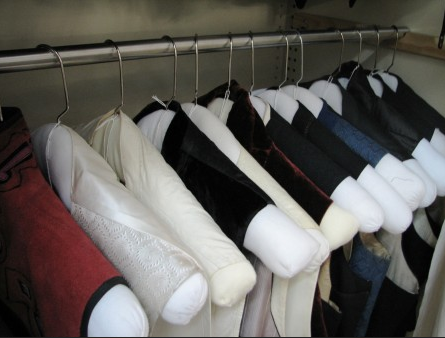 Many fabrics, such as printed silks, and both rayon and wool crepes, will require dry cleaning. Make sure you go to an experienced professional dry cleaner. One who you can speak to personally and who does their own on-site work. You need to make sure they understand the nature and delicacy of vintage fabrics, and to feel confident that they will act accordingly. If not, go elsewhere! Most cottons, polyesters, nylons, blends and crimplenes are easily handwashed. Follow the above instructions, but do each garment one by one. Just because your clothing is vintage doesn’t mean it won’t run. In fact the opposite is true, vintage dyes are less stable than modern ones because they are vegetable-based. Now that your clothing is clean, and ready to store, how best to do it?? Never store clothing in plastic. If you’ve had dry cleaning done, remove the bags immediately, as plastic smothers fabric, causing oxidation (which gives those brown ‘age spots’ you may have seen). If you can’t store clothing in a wardrobe, make sure it is covered with cotton sheets to keep dust away. Mothballs, although effective when concentrated, are a poison, dangerous to children and pets. Other more natural treatments are less effective, but still provide some protection. Lavender bags and cedar balls, just to name a couple, are recommended. The other thing to mention in keeping clothing in perfect, wearable condition, is to air everything regularly, and continually check for moth/silverfish infestation. Best is every 6 weeks. or face book page Kitty’s Vintage Kitsch. 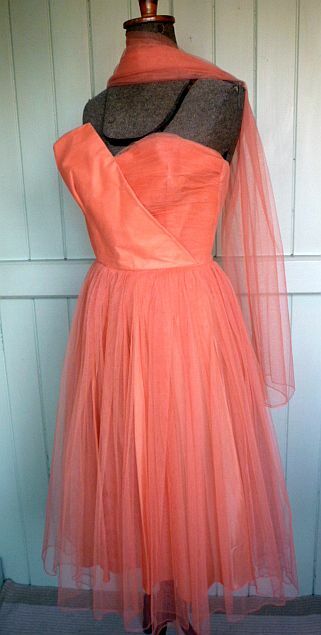 This entry was posted in blog contributors, vintage how to - hints & tips and tagged age spots, care, clothes, clothing, dry cleaning vintage, fabrics, garment, hanging vintage garments, KittysVintage kitsch, mothballs, patterns, preserve vintage, reproduction vintage, store clothes, storing. Bookmark the permalink.